New Purchase! 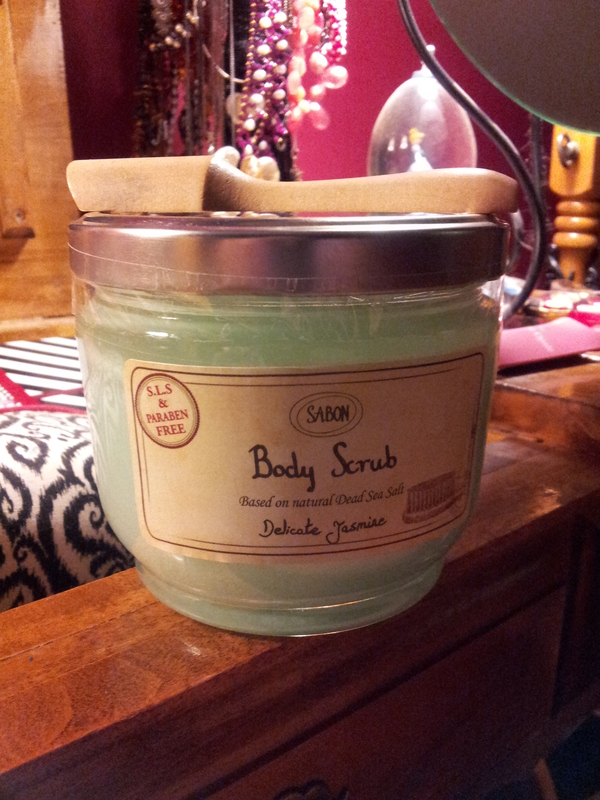 Sabon Body Scrub!! Last week during a mall trip, I was talked into an expensive body scrub from Sabon. Because, why not? $33.00 USD is totally reasonable for oil and salt, no? Want it? Click here. Ok, I will admit, I am also a sucker for jasmine and this smells oh so divine. Their claim? 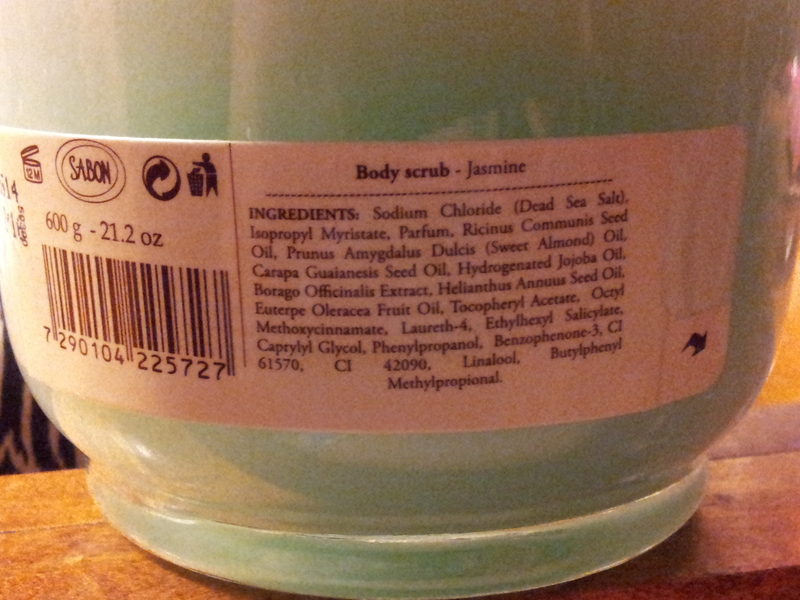 After you use this scrub, your skin is so moisturized that you don’t need to lotion. And you know what? Yeah, that’s kinda true. This was my first experience with this store and brand. They also have a line of skin care and soaps. I am curious about their face masks! Have you tried a Sabon product?